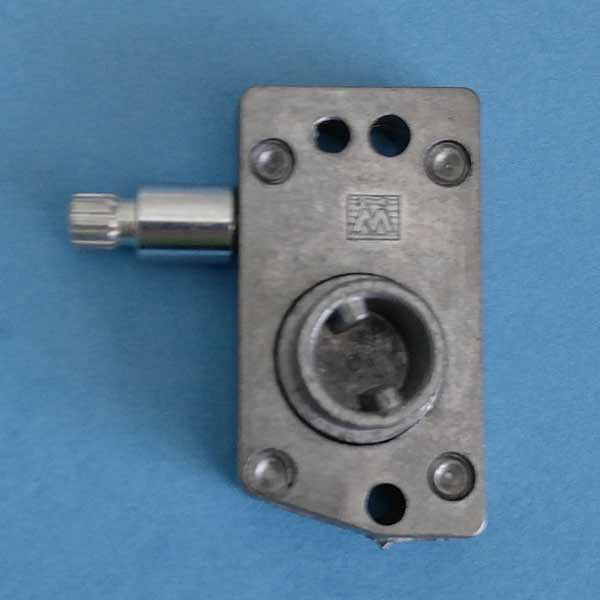 Side Mount Operator. Left hand. 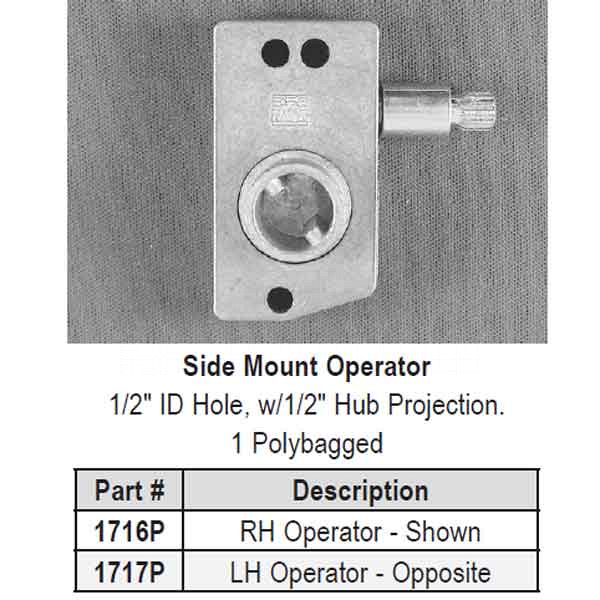 1.5 inch ID Hole, with 1.5 inch Hub Projection.